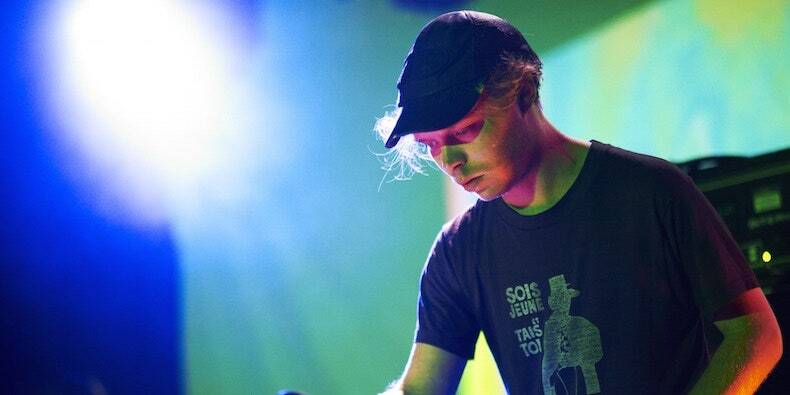 Black Dice member Eric Copeland has announced a new album. It’s called Trogg Modal Vol. 2 and it’s out March 29 via DFA. Copeland has also shared the LP’s first single “High Score Zed.” Listen to that track below. Vol. 2 is the “counterpart” to Copeland’s 2018 release Trogg Modal Vol. 1. In a press release, Copeland called Vol. 2 “late Night Flight proto tekno.” Black Dice put out their last album Mr. Impossible, in 2016. Read “From Noise to Nike: Black Dice’s Meta-Aesthetic” on the Pitch.